Honey Butter Fried Chicken, 3361 N. Elston Ave.
AVONDALE — You wouldn't want a sick teacher stuck in a classroom with your kids, and you probably don't want a doctor who sneezes his way through surgery. Is the same true for your food? 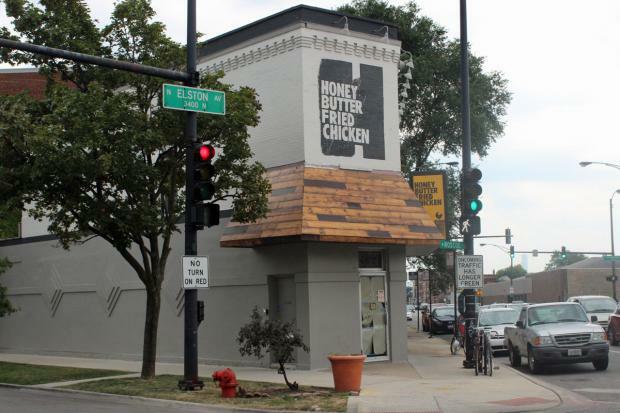 "The reality of this industry is that people are being forced to choose between being able to pay the rent and potentially endangering the public," said Josh Kulp, co-owner of Honey Butter Fried Chicken. The Labor Department is pushing for fairer workplace policies during National Work and Families Month, offering evidence that small businesses profit from creating a flexible work environment that includes paid leave, paid sick days and scheduling. There's an added public health benefit, as well; flu rates drop "significantly" when employees have paid leave, a September study showed. But about half of U.S. employees don't. 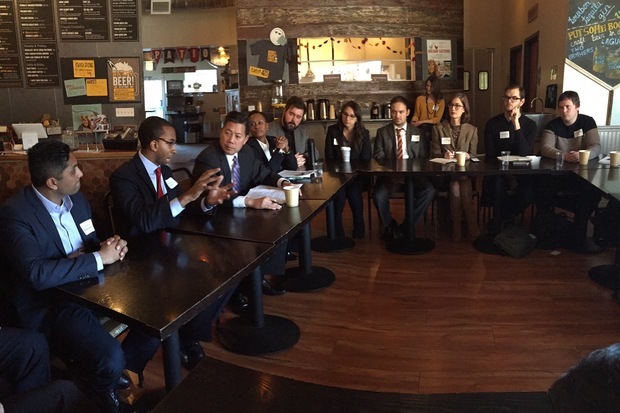 Chris Lu, the United States deputy secretary of labor, spoke with employees of Honey Butter Fried Chicken and Koval on Nov. 19. Honey Butter has offered paid vacation and sick days since it opened at 3361 N. Elston Ave. in 2013. Now that an employee is expecting a baby, it's also offering parental leave. That way, employees don't have to make unfair decisions, co-owner Christine Cikowski said. Kulp, who became accustomed to employee benefits as a former teacher, found the benefits situation "sort of alarming" when he switched to cooking full time. Feeling those options "should be sort of basic," he and Cikowski never questioned offering them. During a roundtable with Koval Distillery, city officials and Chris Lu, U.S. deputy secretary of labor, employees touted the benefits, and "it was very heartwarming to see the results of what we pledged to do in real time and see how it affected them," Cikowski said. Both Honey Butter and Koval Distillery offer paid time off and family leave, and distillery employees also have a health stipend and continuing education support. While offering benefits like paid leave and scheduling pays off in the long term, it takes extra work and money off the bat to change a "working business model" that so many restaurants have used for so long, Cikowski said. "It's hard for businesses to wrap their heads around," she said. 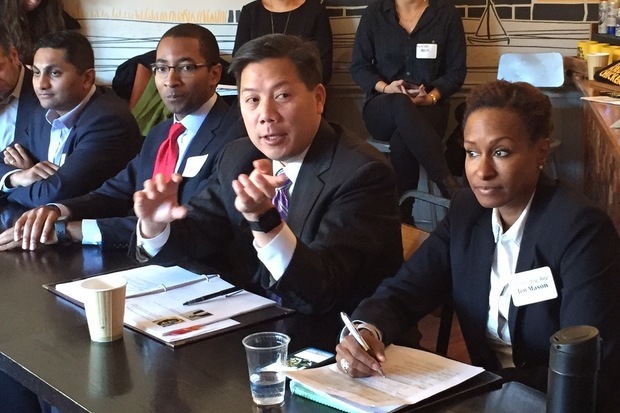 Getting their message to politicians was empowering, especially when those like Lu and Ald. Ameya Pawar (47th) offered strong support, the owners of Honey Butter said. "You've got to take care of the people that are making you money. We want our company to be healthy, so the staff needs to be healthy, too," Cikowski said.